Macedonia was also a battle-scene in Roman times. 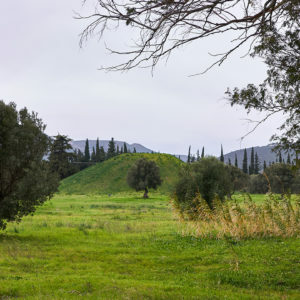 Two of the most famous are the battles of Pydna and the battles of Philippi. 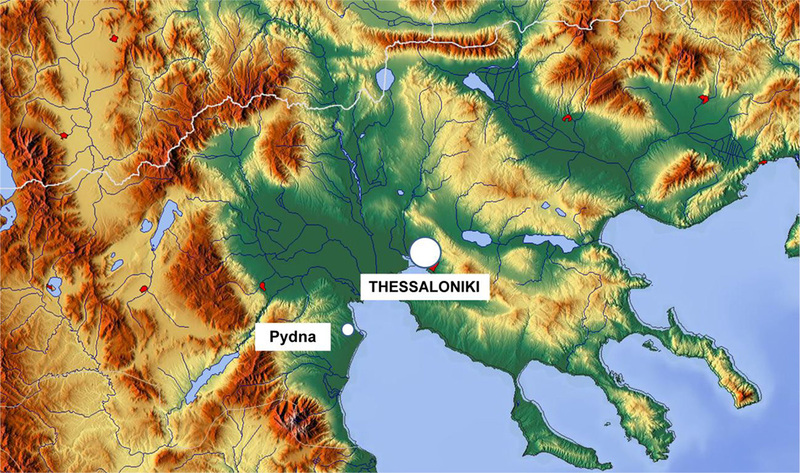 In Pydna, located 60 km from Thessaloniki, the Romans in 168 BC defeated the Macedonians. The phalanx here fought its last fight and perished to a man. 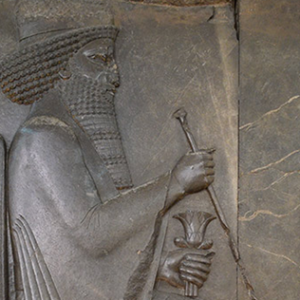 The battle also extinguished Macedonia as a threat to its neighbors. Philippi, 160 km from Thessaloniki was the scene of two battles in 48 BC during the Roman Civil Wars. Mark Antony and Octavian marched to Philippi against the leaders of Caesar’s assassination, Brutus and Cassius. Mark Antony and Octavian defeated Cassius who committed suicide. Three weeks after the death of Cassius, Octavian and Mark Antony fought a further battle against Brutus. The second action at Philippi saw Brutus decisively defeated. Brutus subsequently committed suicide and the Republic effectively perished with him.